St. Simons condos come in all shapes and sizes. Typically they start around 200K on the island and can range well over $1 million. These condos are perfect for investments, secondary family homes or even the perfect place to retire. Many of these condominiums are on one level and some of them have absolutely incredible waterfront views. We currently do not handle condominium rentals but there are a couple companies on the island that do. 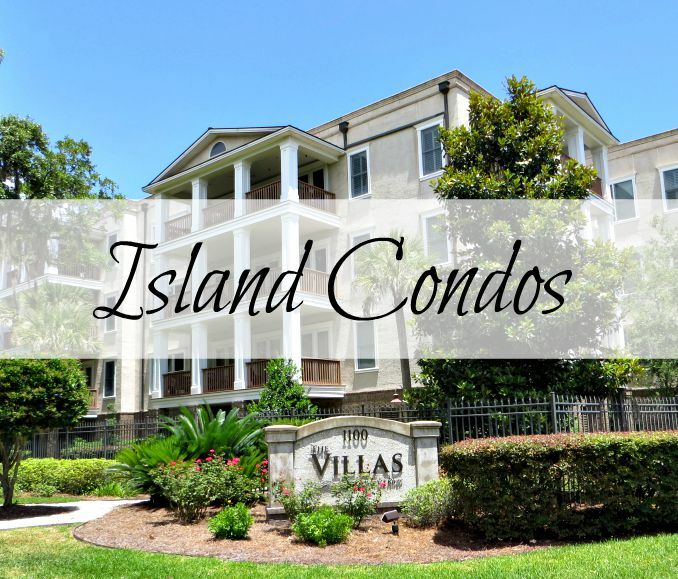 We would love to help you find your perfect St. Simons condo to purchase! Here is one of the few places on the web to easily search St. Simons real estate by waterfront type. 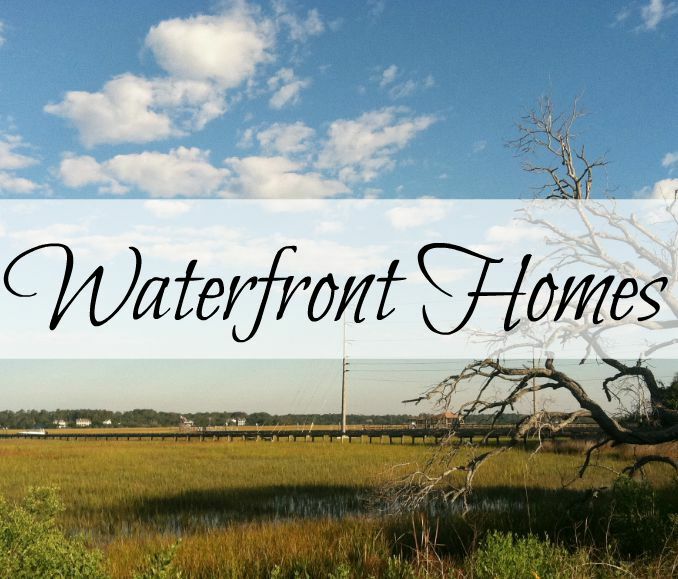 Whether you are looking for a marsh front property, oceanfront or even a tidel Creek we have the ability to offer you an easy search for each of these. Since the local MLS offers this as an option we are able to offer it to you unlike the major sites like zillow and realtor.com. Our local agents pride themselves on extensive waterfront and flood knowledge to help you navigate the home purchasing process on the island. New construction is hot on the island right now. Typically new homes on the island will start around 500K and range into the multi-million price point. Some of the local golf communities as well as new developments are offering beautiful new construction homes with the opportunity to pick your upgrades and options. 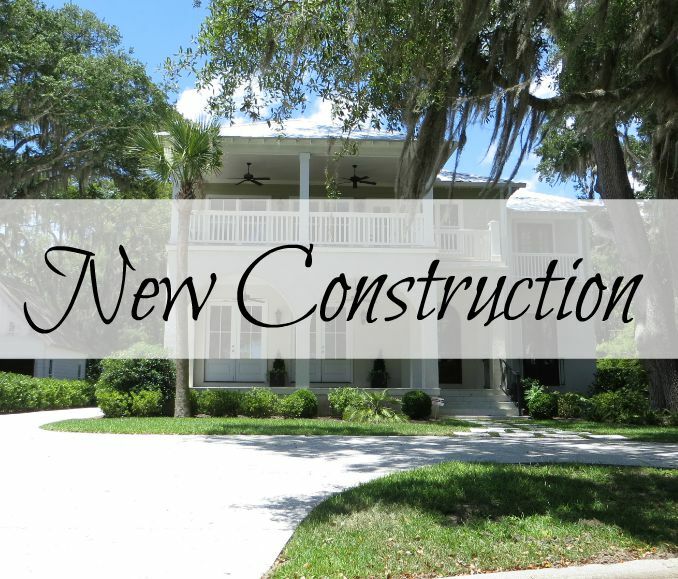 Let us help you find the perfect new construction St. Simons home or condo today with EXP Realty on St. SimonCentral.com. Welcome to our St. Simons Island Georgia real estate page. We pride ourselves in some of the most accurate MLS data available and hopefully allow you the consumer the easiest opportunity to find your perfect home, condo or even piece of land to develop in the future. Whether you are looking for investment properties or a primary residence on the island we are here to help. St. Simons Island real estate usually starts around 300 K and can extend well into the multi million dollar range. Here on the island you can find beachfront homes, marsh front property and even a foreclosure or short sale every once in a while. Our local team of real estate experts are here to help you find your next dream home here in a place that some people call perfect. We love living and working here and would be honored to help you find your perfect piece of paradise. We also pride ourselves in knowing all parts of the island, whether it is property on the north end, a golf course community or even a gated community like Hawkins island, our real estate agents are standing by in waiting to help you. We can even help you sell your St. Simons Island real estate if that is something that you are interested in. Please reach out to us and let us know how we might be able to help you today. Whether you are searching for a home for sale or wondering what your St. Simon home is worth, we have you covered. 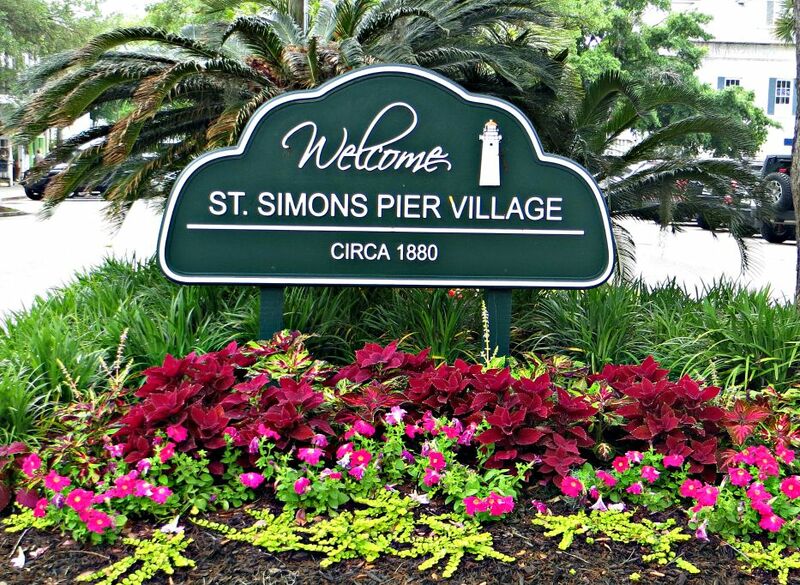 St. Simons Central is truly a real estate and local resource to St. Simons and the surrounding areas of Brunswick and Darien. Our website allows you to easily search by price, just listed and even waterfront characteristics like marsh front or oceanfront. So if you are wondering how much homes cost on St. Simons or what your home is worth currently in this market, we can help you. You can start your easy Glynn County real estate search today with one of the most up-to-date MLS and IDX websites recently built.